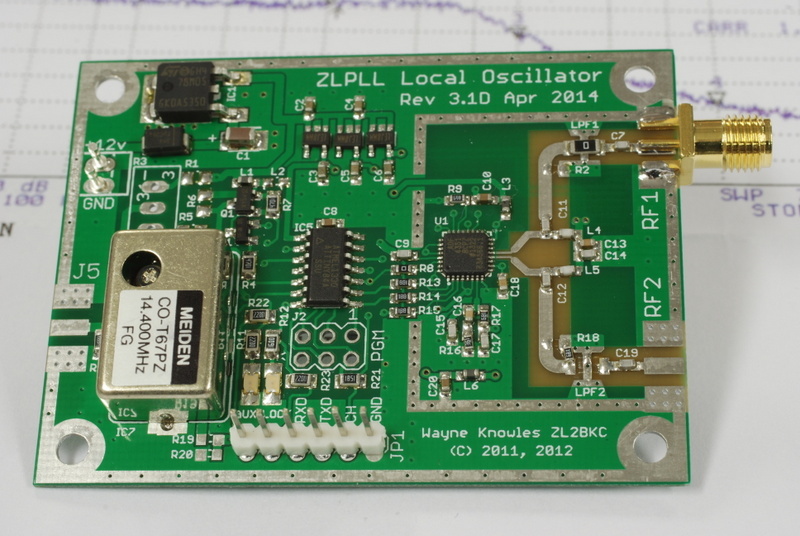 ZLPLL boards are now back in stock. Stability of the new TCXO board is 10 times worse than the OCXO version of the ZLPLL boards,making this suitable for most amateur radio applications up to 2GHz. For those who are daunted by the programming of the board I am happy to custom program the frequencies if you drop me an email along with the order, or add your requirements in the comments during checkout.